Fall is here in south Texas. The temps have been in the mid to upper 80s. That's only a few degrees off from being boot and scarf weather....I'm looking at you, 74. Fall = pumpkin around here. I love that the whole country has gone pumpkin crazy and I can basically find a way to incorporate pumpkin into every meal. 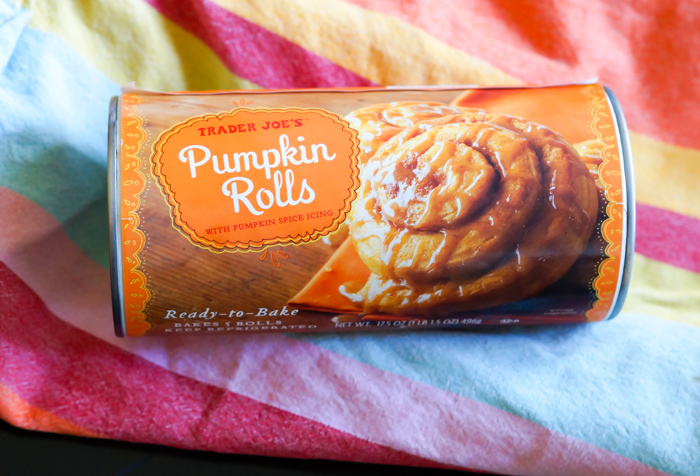 This week, we review Trader Joe's Pumpkin Rolls. They're in the dairy case and come in one of those "pop open" packages. (What is the name for that???) 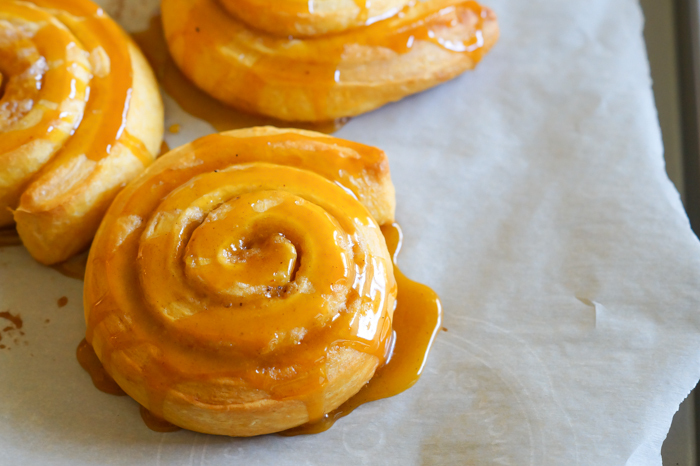 The rolls are pumpkin and come with a pumpkin spice icing. A can of 5 rolls costs $3.99. A teenager's (Jack's) take: These are so good. Really. It's the perfect combination of sticky sweetness and substantial flavor. The roll itself holds up better than other rolls of this type that I've had. My only complaint is that the pumpkin flavor could be more prominent; I might not have guessed they were pumpkin just by tasting them. 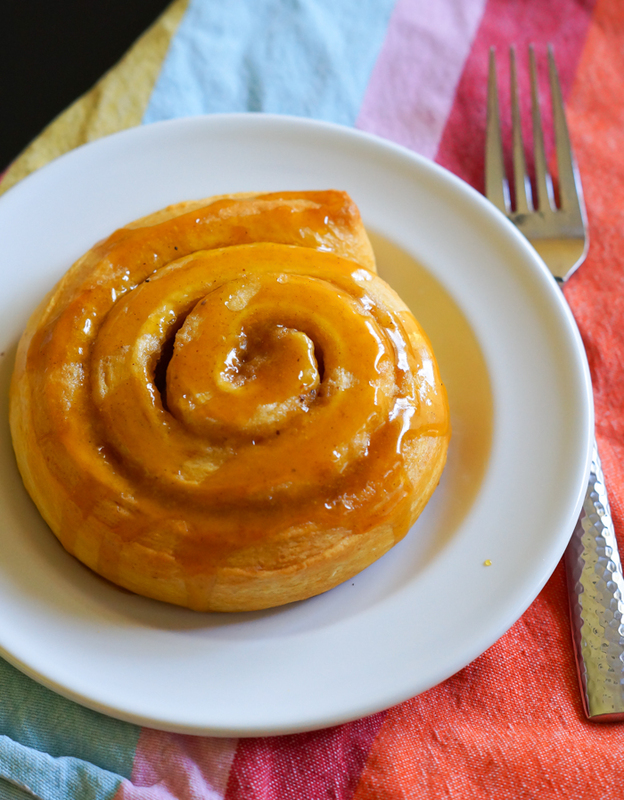 Trader Joe's Pumpkin Rolls: Treat yourself! I was at TJ's TWICE lSt week and forgot to get these! You guys ROCK! Oh yes! Must go to TJ tomorrow and pick these gems up! I just bought these. Counting down the days till Saturday. Wow ! very testy item . I admire your post . So much thanks . This look really so delicious.